The message of the resistance is carved in the memory of time and embossed on stone. It is transmitted to future generations without distortions. In order to preserve its prominence, the message must run parallel with the evolution of the resistance. This is what’s happening at the Mleeta Tourist Resistance Landmark, where each new item is displayed every time there is a development in a certain field concerning the work of the resistance. 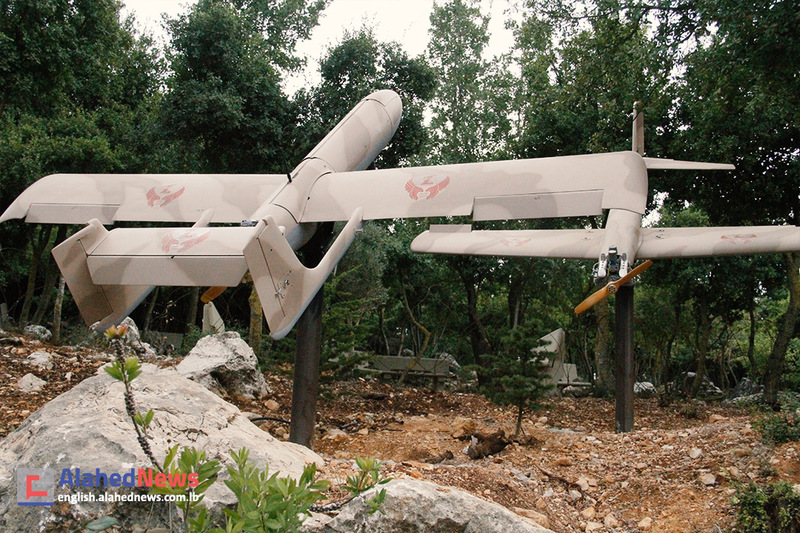 The latest weapon to be unveiled is a squadron of drones belonging to the Islamic Resistance, added as a separate section. 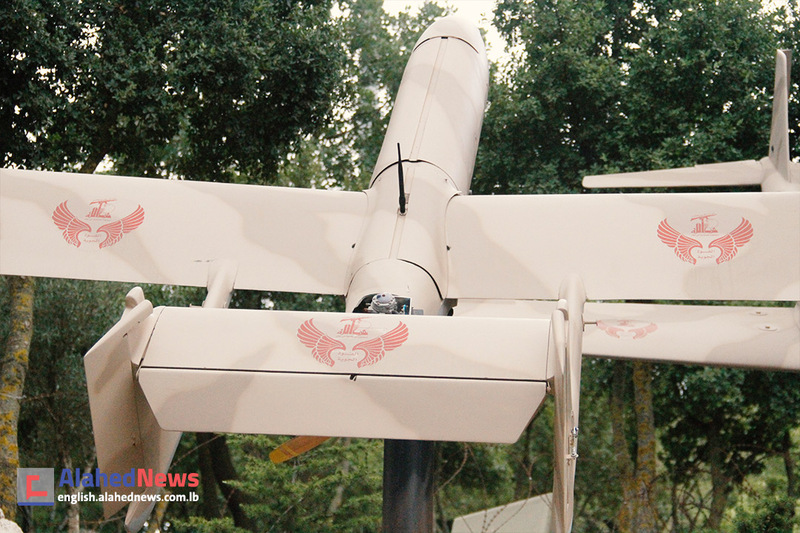 It is imprinted with the logo “Air Defense”. 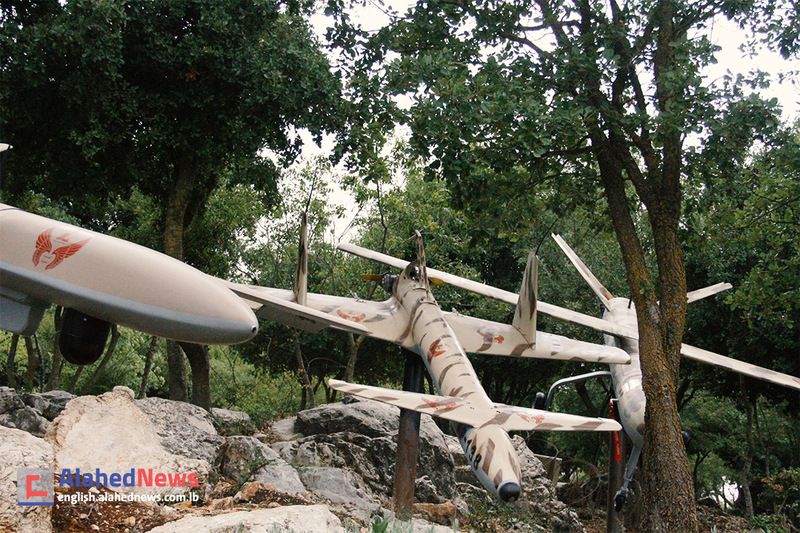 Not too long ago, Mleeta displayed two old-generation aircraft (Mersad 1 and 2). Today, the leadership of the resistance decided to add a squadron of aircraft from several different generations. 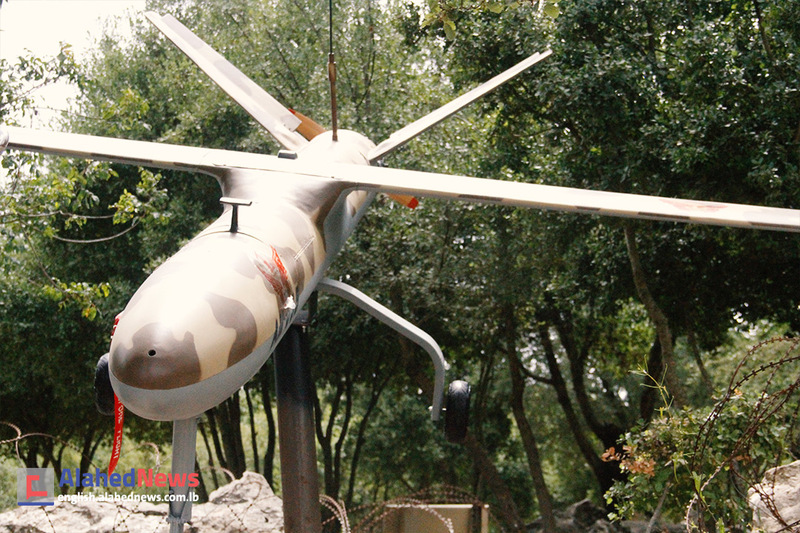 These aircraft became operational during the July 2006 [“Israeli”] aggression. 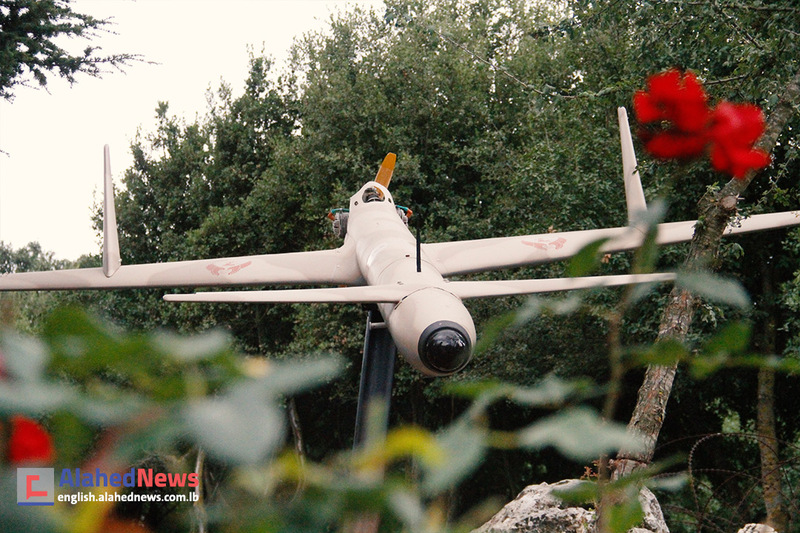 The enemy later admitted to downing two drones inside the occupied territories. 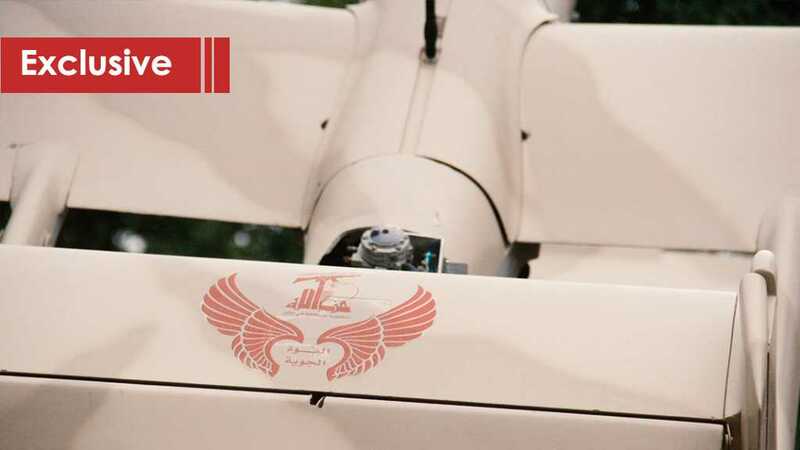 The aircraft were part of the liberation of the Jroud in 2017 and contributed to the detection and targeting of Takfiri hideouts. In the early days of construction of the Mleeta Landmark, a limited number of SAMs, more specifically 7 and 14, were displayed. Today the number of rockets has doubled. 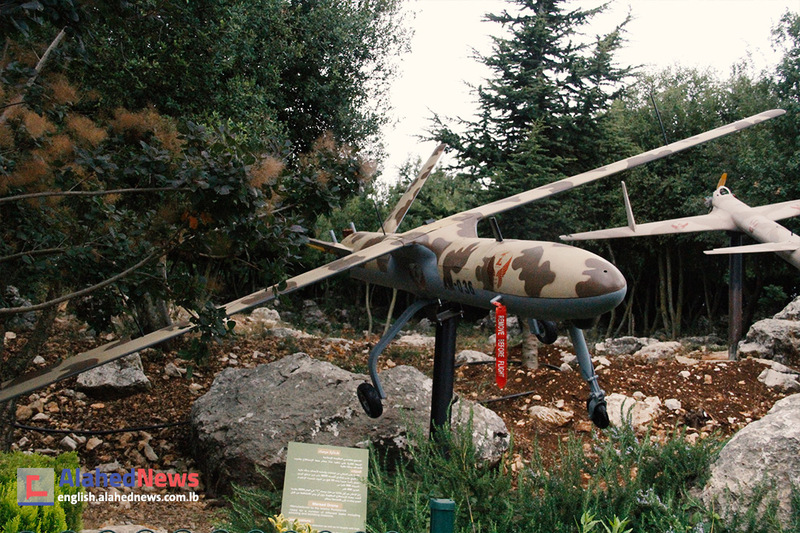 The Tourist Resistance Landmark also opened a section recently dedicated to the remnants of the “Israeli” Yasur helicopter, which was downed by the air defenses of the Islamic Resistance during the July 2006 war in the Maryamin Valley. In the first photo, martyred leader Hajj Alaa Bosnia is standing over the wreckage of the plane at the site where it was shot down. 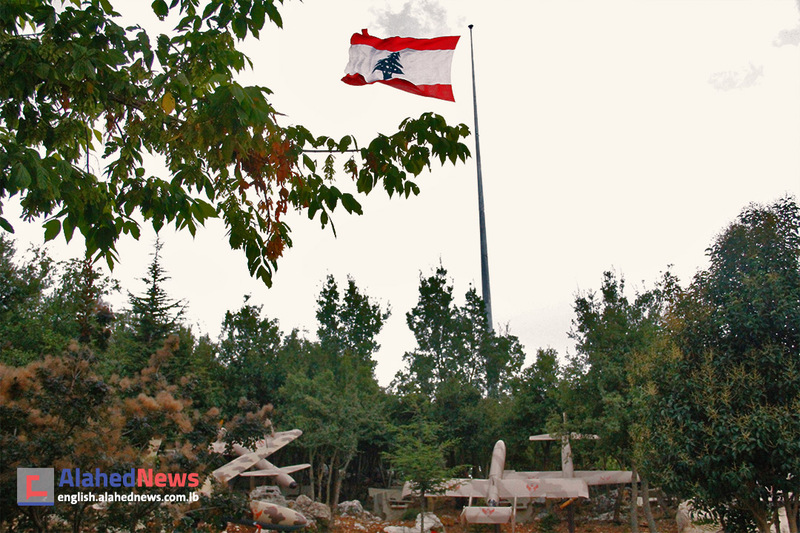 The Mleeta Landmark is now home to the highest flagpole in all of Lebanon. The largest flag is atop that post, with an area of about 16 square meters. The mast rises 50 meters above the ground, and Mleeta stands 1060 meters above sea level. Sheikh Daher draws attention to a number of additions to the landmark. 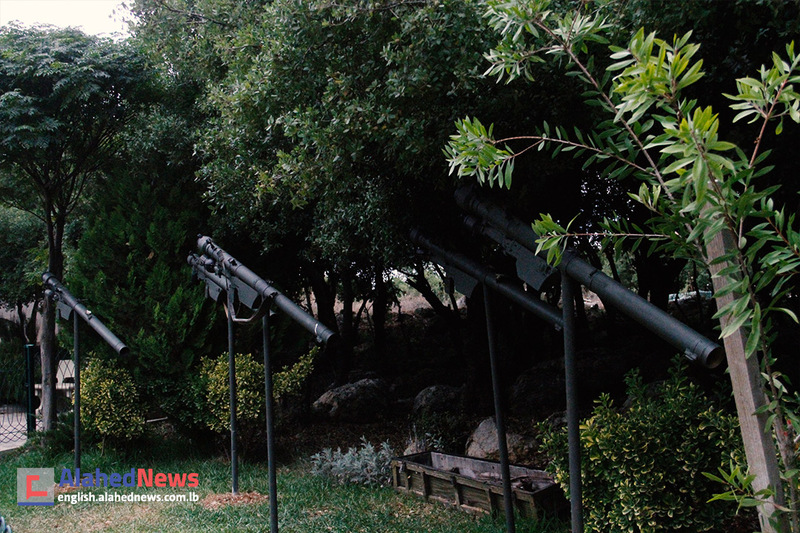 He points to the opening of the first shooting range of its kind in Lebanon. 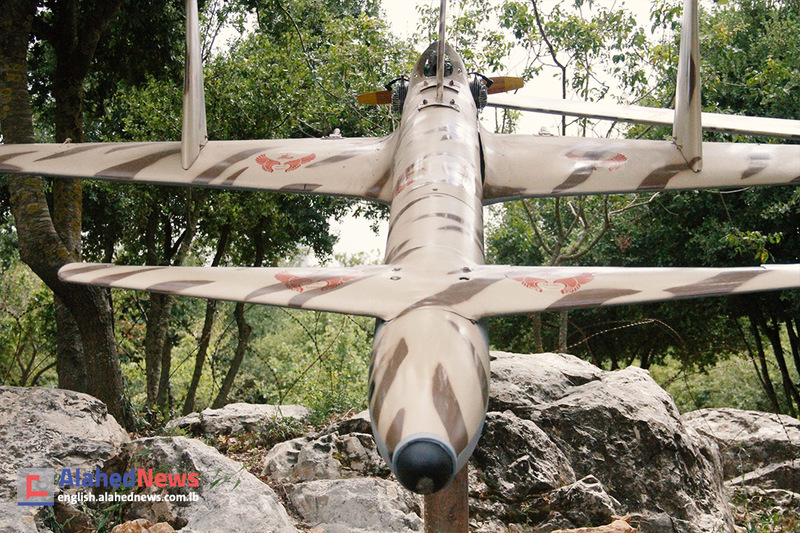 It is based on the actual weaponry used by the Resistance in its war against the “Israeli” enemy. Firing the weapons is done through virtual “simulations” and includes 5 types of weapons. A space has also been allocated to for ATV [All-Terrain vehicles] enthusiasts. Sheikh Daher explains that the restaurant, which provides services to visitors outside the landmark, has been upgraded. A lounge offering food and drink services for visitors was also developed. 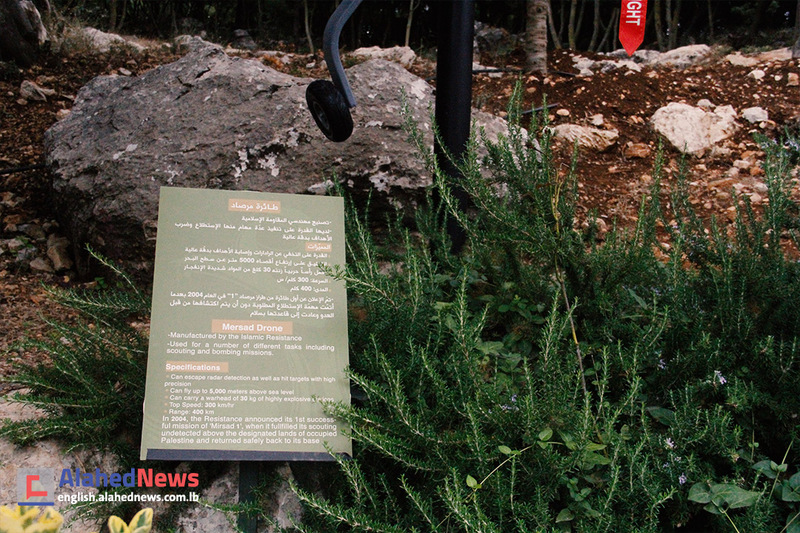 Sheikh Daher confirms that a theme park, inspired by the spirit and culture of Mleeta, will soon open its doors. 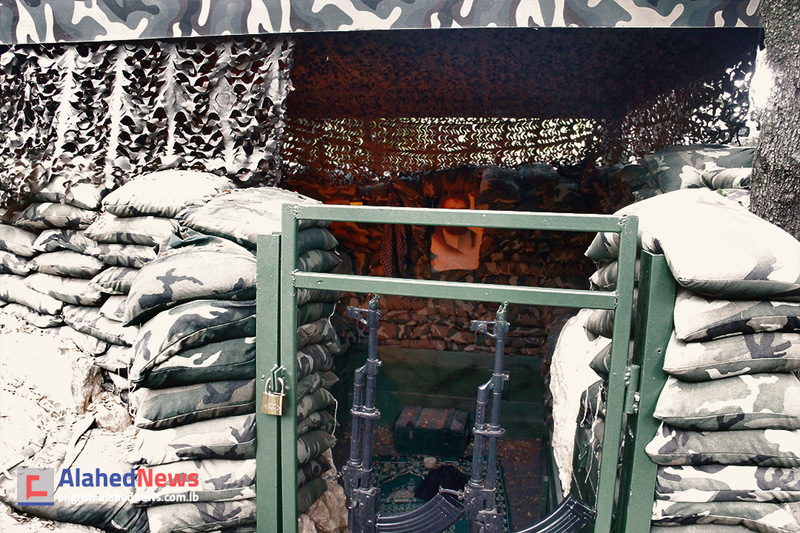 The park will allow visitors to exert their physical strength by simulating the efforts made by the resistance. It will attract 3 to 5 year olds, 6 to 12 year olds and 13 to 18 year olds.